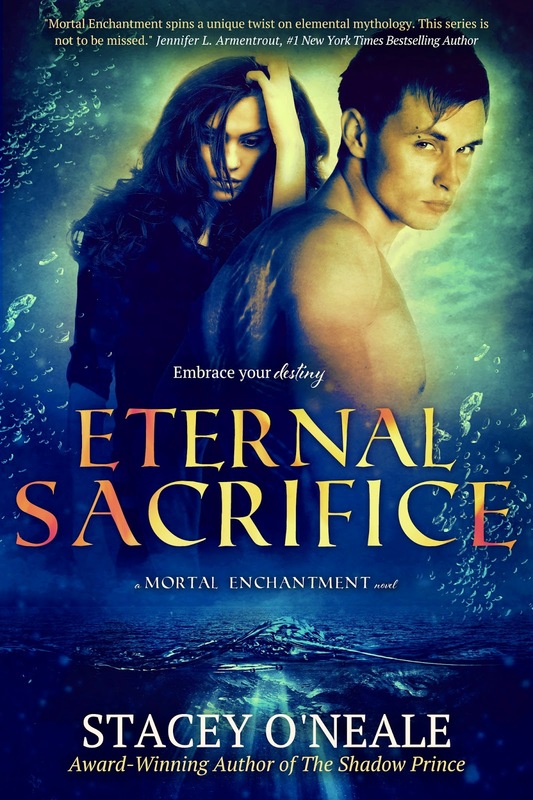 Eternal Sacrifice (Mortal Enchantment #3) by Stacey O'Neale. Publication: September 2015 by Phoenix Reign Publishing. 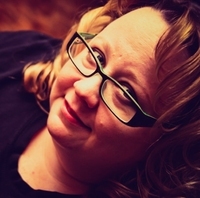 Eternal Sacrifice is the last full-length book in the Mortal Enchantment series. It will be told from Rowan and Kalin's point of view. Blurb will be added closer to the release date. From April 24th - 28th, THE SHADOW PRINCE & MORTAL ENCHANTMENT will be FREE on Amazon. Hmm. I like the color scheme quite a lot, but I'm not generally a fan of real people on my covers. I like the cover, the people looking out is good and the colors great.